Over the course of my doctoral program, I became a biographer, specifically an education biographer by writing about the life and career of Lou LaBrant. As part of my journey, I dove into reading biographies—many about women and also about writers—and studying feminist theories of biography along with the relatively new field of educational biography. Reading literary biographies about Emily Dickinson, Anne Sexton, and Sylvia Plath had a profound impact on me as a teacher, writer, and would-be biographer. Especially enriched was my teaching because I was able to move beyond the narrow idealizing that is common when we love or fall in love with an artist’s work, a poet’s words that are a part of the creator but certainly not the whole story. 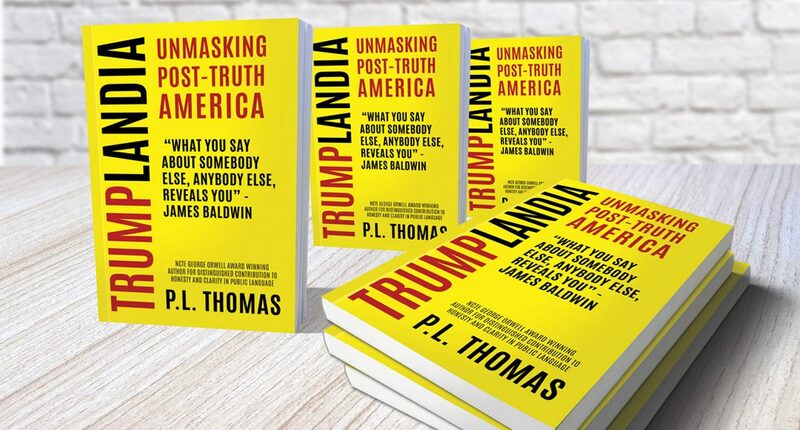 I also delved into reading multiple biographies of the same person—such as Dickinson and Plath—but the most disturbing experiences with reading multiple biographies included Thomas Jefferson and e.e. cummings. And here is the short version of that: especially, people larger than life are incredibly disappointing when they are detailed for you in full. So I come back again and again to cummings, whose work was seminal for me as a poet and writer and whose work I love to this day. For all his poetic brilliance and perceptive sensitivity about the human condition, cummings was at times, if not often, a lazy thinker and a really calloused person. Like Kurt Vonnegut as well, cummings seemed incapable of honoring the fidelity of other people’s hearts in direct contradiction to his writing. But who among us have avoided this failure? That, I must confess, is the irony of this reading biography—coming up against the bared and stark truth about each human, no matter how badly we yearn for gods and heroes. Since each of us lives with our True Selves, knows every single thought, and despite how hard we try otherwise, must confront all our bitter failures and weaknesses, humans are prone to manufacturing gods and heroes. 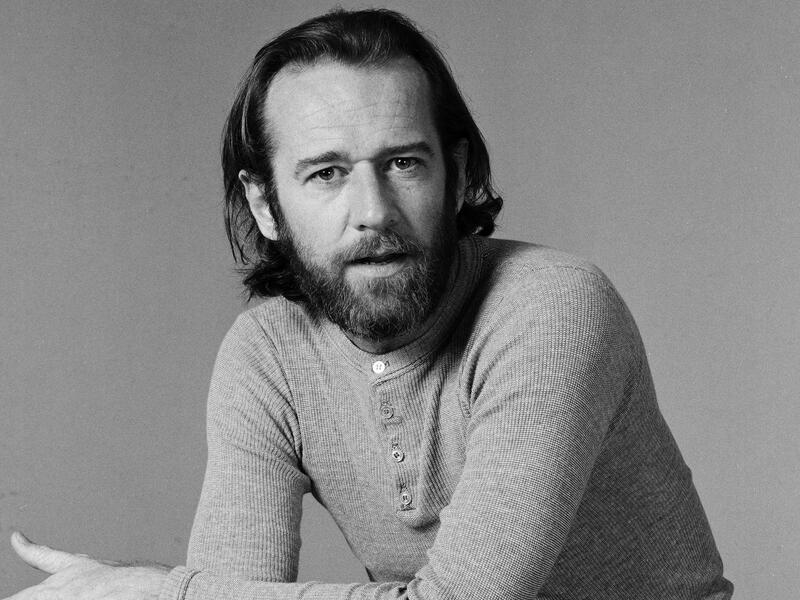 Another terribly flawed seminal person of my life is George Carlin, whose routines on why he didn’t believe in god are some of his most insightful and enduring unmaskings. To paraphrase, Carlin would walk through how the Christian God is sold as this all-powerful, perfect, and loving deity—and yet, the narratives of God reveal a truly petty being not unlike the very worst of humans. This too is how we manufacture heroes, superheroes. Superman, it seems, was just too perfect so the need for Kryptonite and the most powerful flaw of all in humanity—romantic love. Simultaneously, then, humans are both repulsed by the flaws of being fully human—the impulse to create gods—and unable to rise above our own attraction for our flawed but idealized selves—the impulse to create heroes. Out of narcissism and self-loathing we manufacture gods and heroes, but in that haste, we forget to kiss a face despite our eternal longing for our faces to be kissed. What good these gods and heroes if we cannot see the very real people right there in front of us, more precious than anything we can imagine? “Shouldn’t we be at a bar?” Gilles Deleuze raises his arms and hands scanning around the Great Beyond Starbucks. Paulo Freire scoots his chair over so the table mostly is equally divided among Deleuze, Kafka, Malcolm, and himself. “Poseidon?” Malcolm asks, scanning the others at the table. “Obama has endless work, the work of a bureaucrat, the chief bureaucrat,” Kafka sighs. “O, yes, where is Baldwin?” asks Deleuze. “Carlin is doing a set after Prince,” Kafka smiles. Seemingly in unison, the four turn toward the billow of smoke gradually enveloping their table from the one beside them. When I met with my first-year writing seminar, Reconsidering James Baldwin in the Era of #BlackLivesMatter, this Monday, I noted that the weekend had provided for us local and national examples of why the course matters: locally, one high school restricted students from having U.S. flags at a football game because of patterns of using that flag to taunt and harass rival students who are Latinx/Hispanic, and nationally, Colin Kaepernick was questioned about his sitting during the National Anthem at the beginning of NFL preseason games. As we examined the professor/student and race-based aspects of power in “Theme,” students were quick to address the relevance of Hughes today—emphasizing as well part of my instructional purpose to expose these students to the lingering and historical racism in the U.S. Written and published about 80 years ago, “Let America Be America Again” represents a racialized dismantling of the American Dream myth—a poetic companion to the skepticism and cynicism of F. Scott Fitzgerald, Ernest Hemingway, and other writers/artists works throughout the early to mid-twentieth century. My students soon recognized a disturbing paradox: Hughes and Donald Trump’s “Make America Great Again” campaign slogan share a foundational claim but for starkly different reasons. Trump has built political capital on anti-immigrant and anti-Muslim (both as “Others”) sentiment that the media and pundits often mask behind what is being called legitimate white working-class angst. Parallel racist anger has been sparked when Michelle Obama, for example, confronted that the White House was built in part with slave labor—raising the issue of just who did build this country. Upon whose backs? we must ask. Eight volatile decades ago, Hughes named “the poor white, fooled and pushed apart” now courted by Trump’s coded and blatant racism and xenophobia. However, Hughes’s poem celebrates the diverse workers who created the U.S. while reaping very little if any of the benefits. Hughes offers a different coded assault, his on capitalism and the ruling elites, but not the rainbow of U.S. workers “fooled,” it seems, by the hollow promise of the American Dream. In a time of Trump’s cartoonish stereotype of the empty politician, his “Built a Wall” and “Make America Great Again” sloganism, we must reach back almost a century to Hughes’s often ignored voice that merges races through our shared workers’ remorse. 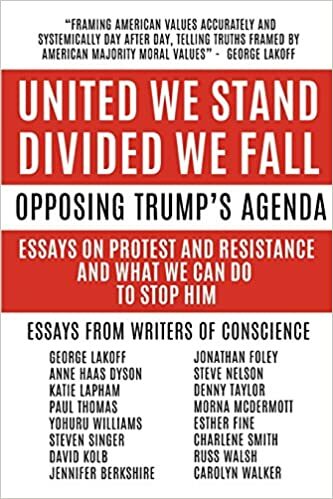 Hughes calls out the robber baron tradition of U.S. capitalism—”those who live like leeches on the people’s lives”—as the “fooled and pushed apart” line up to support those very leeches. “Let America Be America Again” is a warning long ignored, but truths nonetheless facing us. Silence and inaction are endorsements of these truths. See also Revisiting “Theme for English B” by Langston Hughes.